Ordered this dress from hebeos after having some difficulty finding one in stores. 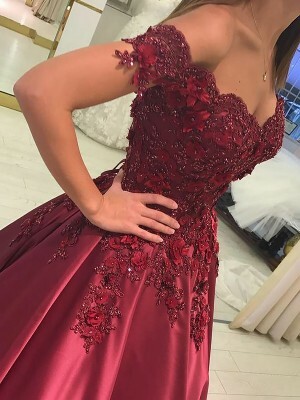 I was very excited about the customization aspect of this site- I've never been able to choose the colors of my dresses before!It fit almost perfectly.It was incredibly comfortable, and looked exactly the way it does in the picture.I am so happy to have discovered hebeos- very affordable prices for amazing and well-made products! This was my first time ordering from hebeos and I was very happy with the dress. When it first arrived, the size I ordered was too small, but I returned it and the company promptly sent me a replacement in a size that fit me better, and refunded my return shipping. 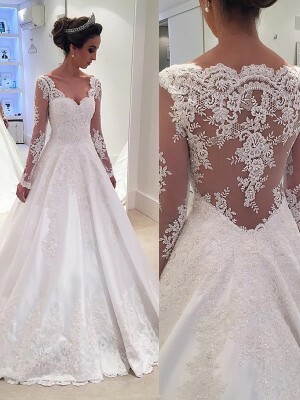 The total turnaround time for the replacement dress was less than a month. Now it fits very well and I'm happy with the final result. ?